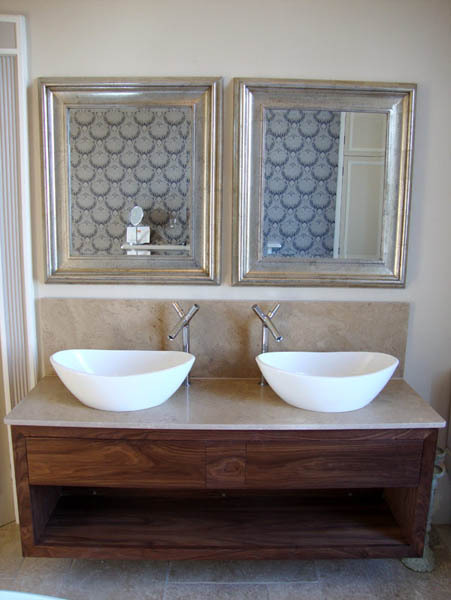 The Natural Stone Tile Gallery Ltd provides natural stone and ceramic tiles to create beautiful finishes to your home. With over 18 years experience in the industry, our service is unique in that we bring the showroom to you. We offer a large range of full size limestone, slate, sandstone, marble, quartz, travertine and ceramic tiles; all available to view in your chosen location, helping you to visualise the finished effect more clearly. As well as tiles, we also supply adhesive, grout, tile backing systems and decoupling underlay, as well as underfloor heating systems by leading manufacturers. 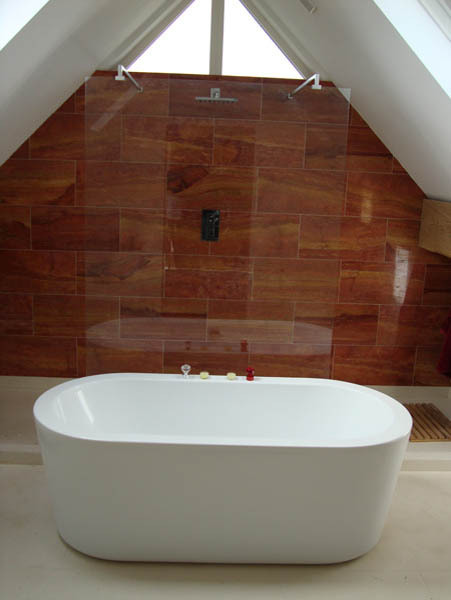 We can also arrange complete bathroom and wet room installations. We can work on a supply only, fit only or supply and fit basis- whatever suits your needs. Let us arrange all the necessary trades – plumbing, electrics, carpentry and decoration to give you a complete luxury finish to any room. We are based in the South West, covering Wiltshire, Somerset, Gloucestershire and the surrounding areas. 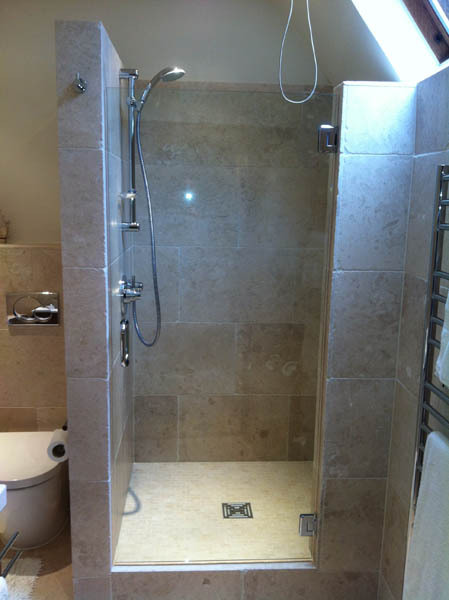 Installation is undertaken by experienced installers with over 15 years experience in the stone industry. Trade customers are welcome. Proud to have been awarded fixer of the year by the TTA, a big thank you to all my valued clients who voted for me.